… and into experience-based learning. This is part two of a two-part editorial. 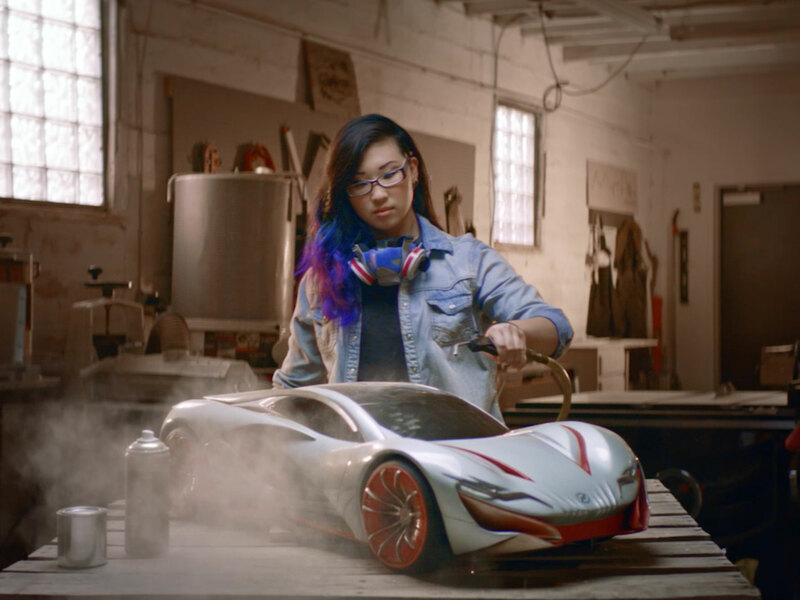 Click here to read part one, Unleashing a New Brand of Education. At the University of Cincinnati, education looks a little different. 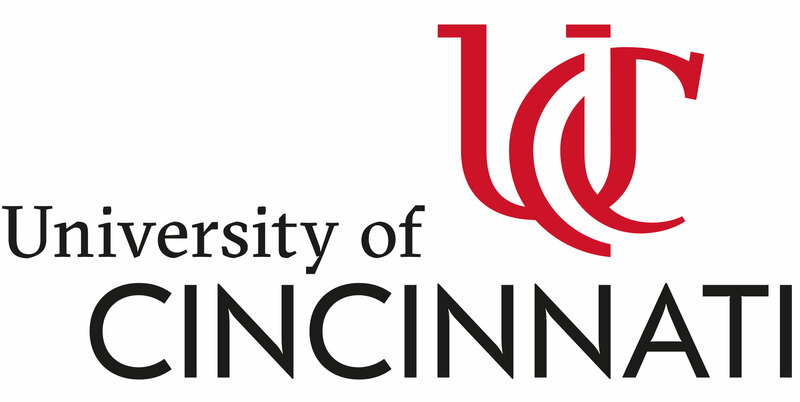 A global pioneer and leading innovator in experiential education, the University of Cincinnati invites students to push out of the four walls of the traditional college experience and make it their own. After helping the university build a solid brand strategy around that narrative, we began crafting a visual expression that would amplify the new positioning and bring the brand experience to life. 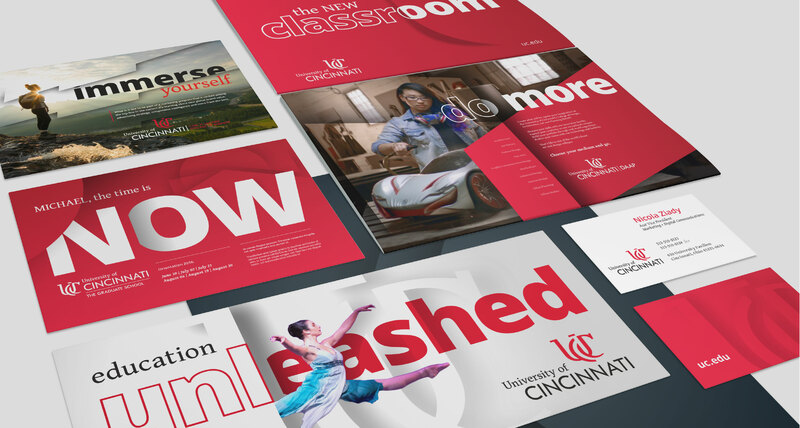 We also wanted to drive home the Cincinnati connection—from brandmark to photography—to emphasize the university’s proximity to Fortune 500s, a thriving entrepreneurial and creative community and an array of award-winning medical facilities. In an urban campus full of renowned architecture, we saw an opportunity to integrate those landmark buildings into the new brand expression. 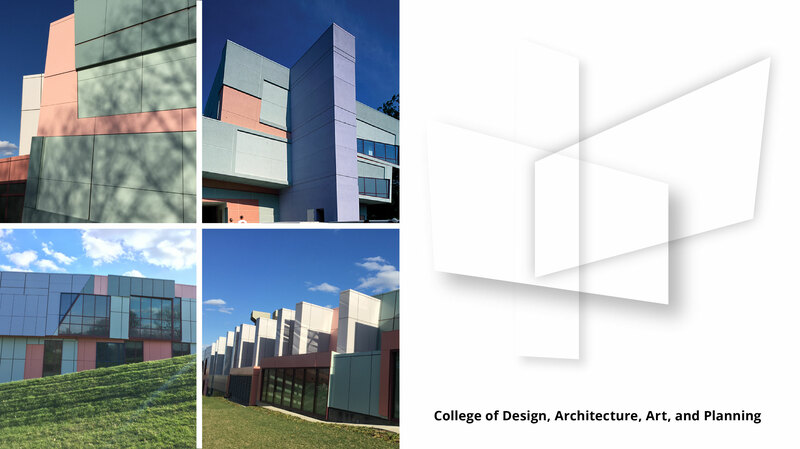 So we crafted a collection of custom iconic renderings—one for each of the university’s 14 colleges—featuring the signature architecture of the buildings they call home. Individually, they celebrate each college’s distinct personality—collectively, they evoke the university’s diverse campus and nontraditional approach to education. Another key piece was photography. To ensure the visual expression was distinct and recognizable, we crafted a photo narrative that showed students in real action—be it out in the field or in a vibrant urban environment. Together, the visual assets celebrate the duality of the experiences inside and outside the classroom, revealing a new brand of education. Stay tuned for how the brand will be unleashed on the university’s new website.